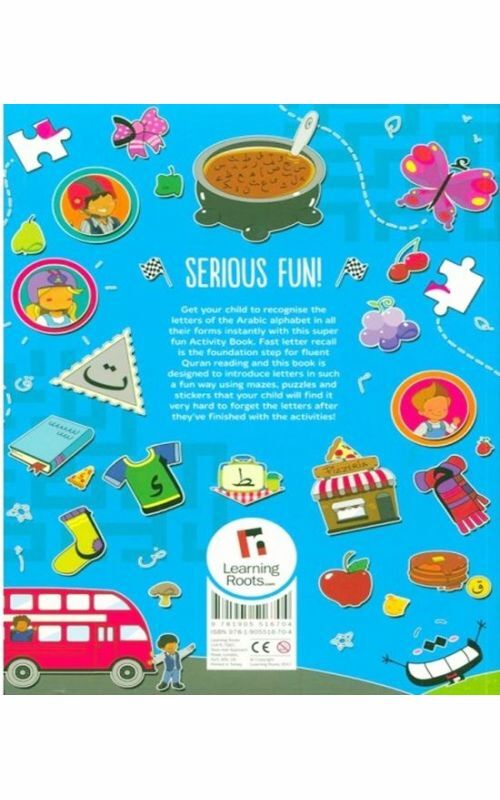 This book makes learning fun through mazes, stickers, puzzles, spot the difference, matching games, sequence games and so much more. 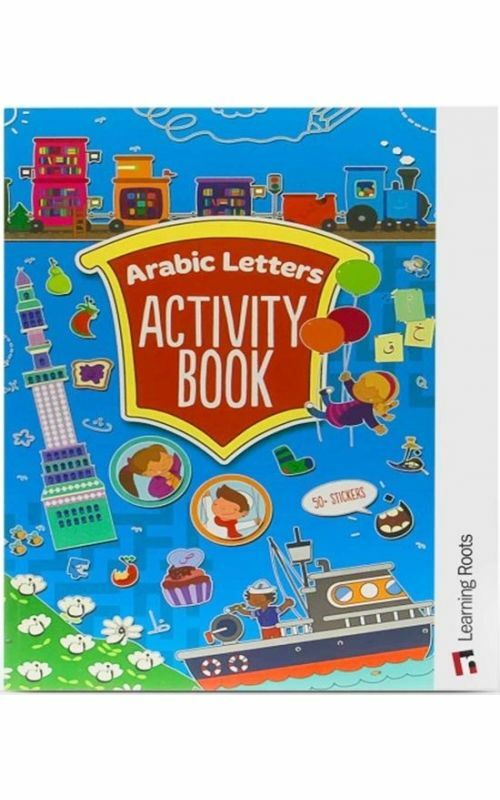 All that fun gets children super excited about the Arabic Letters, so they'll love learning and look forward to lessons. 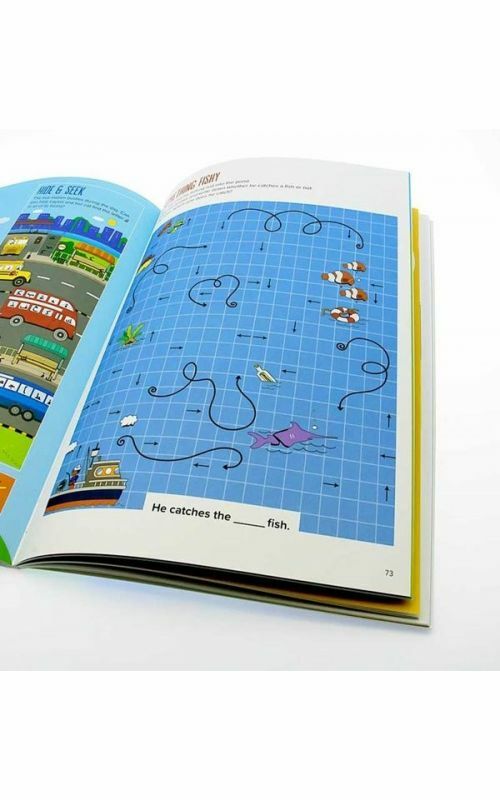 This book will help get your child to love learning to read the Quran. 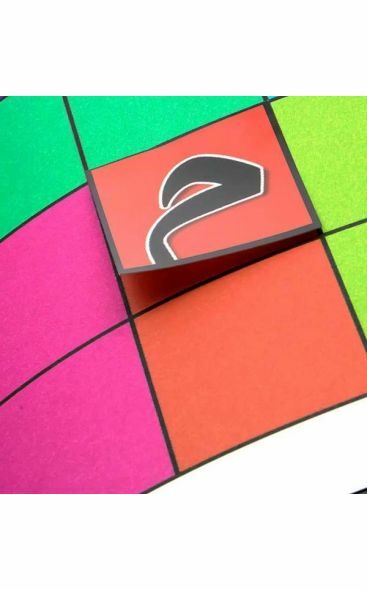 If so, you're probably worried this experience will associate bad memories with their Quran learning, which might even lead to them not reciting the Quran often when they are older, and then they'll miss out on so much reward in this world and the hereafter, leaving you to feel frustrated, sad and regretful. 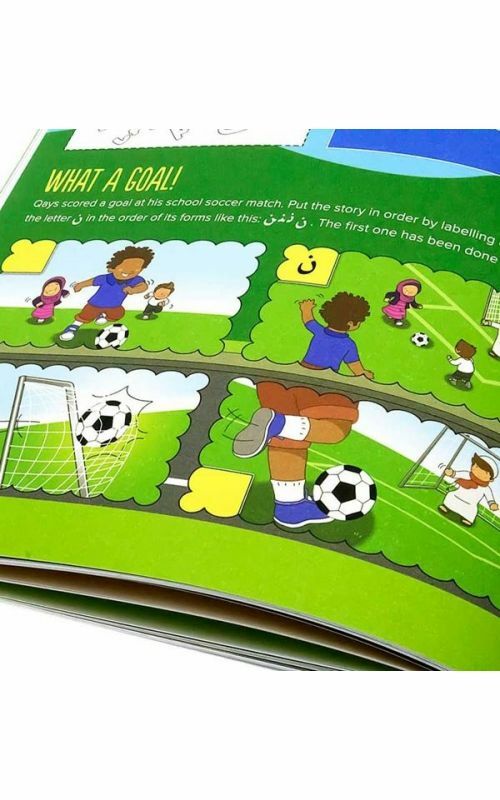 That will help them in making fun memories with learning the Quran, which will ensure they'll recite it throughout their lives and benefit from the treasures of peace and guidance the Quran provides. And with that, you'll feel at ease, happy and fulfilled with no regrets. What you're looking for is something like the Arabic Alphabet Activity Book, by Learning Roots. 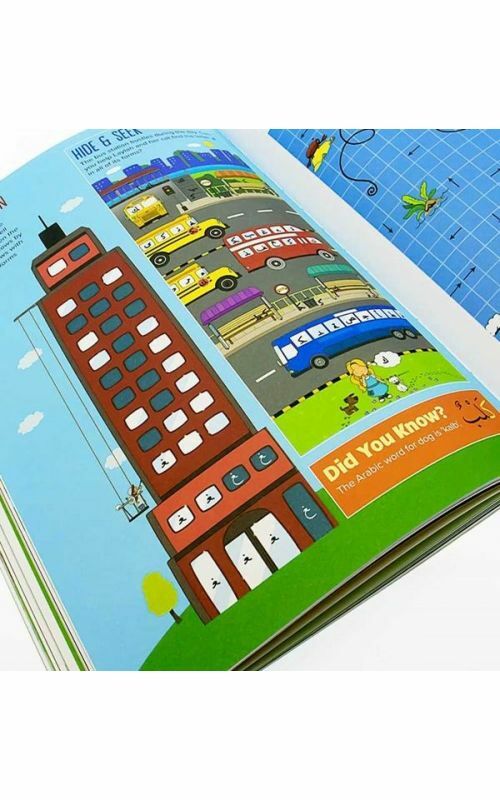 At Learning Roots, we've been designing such solutions for children for over a decade. 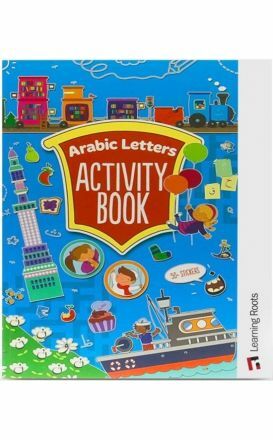 All that fun gets your child super excited about the Arabic Letters, so they'll love learning and look forward to lessons. 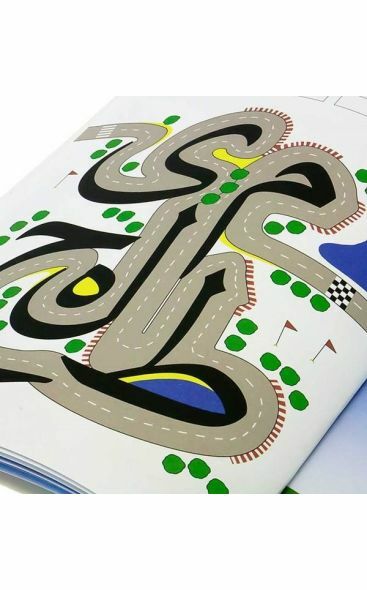 The activity book covers letters in all their forms. Letters are the foundation blocks of words, so this makes the rest of their progress easier and faster, removing your frustration and building momentum in your child's learning.